Samsung makes a TV that allows two people to watch different shows on the same set at the same time. You read that correctly. 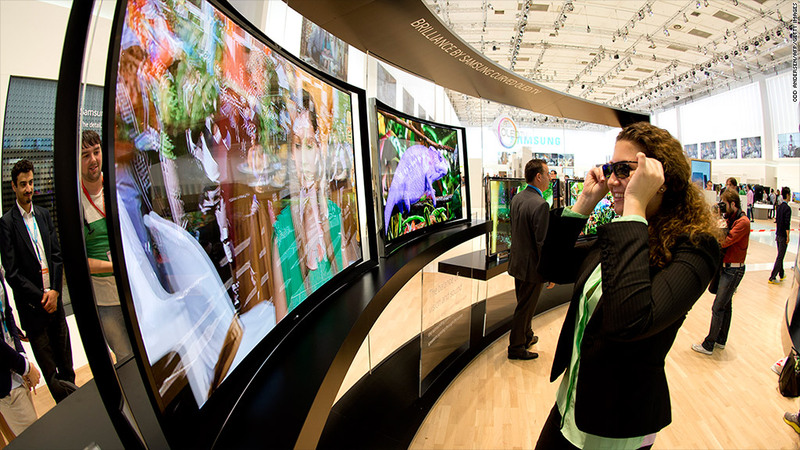 If you own a Samsung multi-view TV, you'll need special glasses with a headphone jack to watch and listen to your show -- and not whatever the person sitting next to you is watching. Do we really need this? More than half of American homes have at least three TV sets, according to Nielsen. At least multi-view has the potential of bringing families together again -- or at least to the same couch, plugged into different programs.